Keep up to date with ICPO news and events here. For media queries please contact the Catholic Communications Office on +353 1 505 3017. The Irish Council for Prisoners Overseas (ICPO) is honoured to receive the Gerry Ryan Community Award 2019. 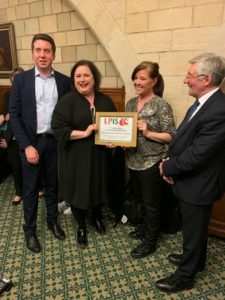 This award is given to an organisation each year in recognition of their contribution to the Irish community in Britain. 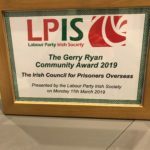 The award was established by the Labour Party Irish Society following the passing of the long-standing Croydon Labour Councillor Gerry Ryan in 2015. Councillor Ryan was a founding member of the Labour Party Irish Society and the award is to recognise others, like Gerry, who have done so much for the Irish in Britain. 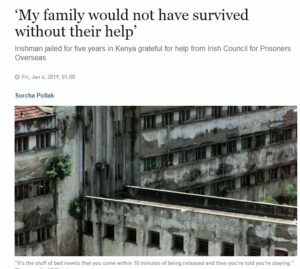 The ICPO has been working on behalf of Irish citizens in prison overseas and their families for 34 years and provides support and information to around 1200 Irish prisoners abroad every year. 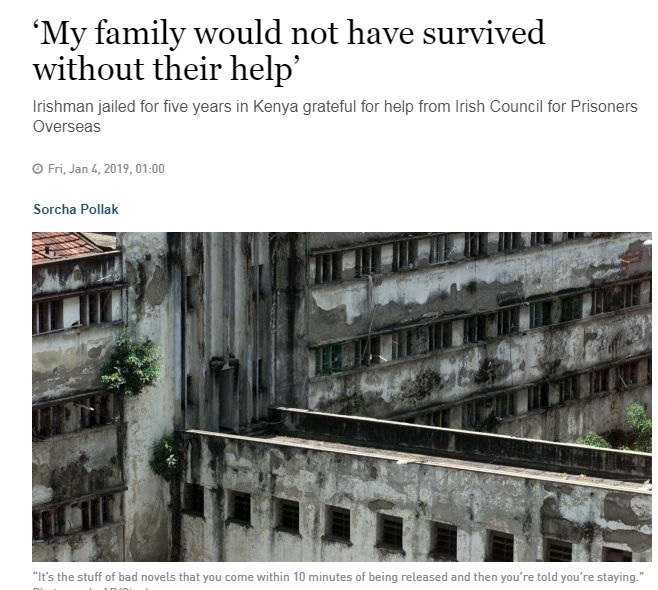 The ICPO was established by the Irish Catholic Bishops’ Conference in 1985 in response to serious concerns regarding the number of Irish men and women in British prisons. Today the ICPO office in London works with almost 1000 Irish prisoners. “A growing prison population that has more than doubled in 20 years… A ‘let’s get tough on crime’ mind-set and a skewed view of prisons being ‘holiday camps’, all of which serves to feed into the idea that not only is it ok to imprison those most in need but also we should throw away the key. The event was hosted by Lord Kennedy of Southwark, honorary president of the Labour Party Irish Society, and attended by approximately 80 people, including MPs, members of the House of Lords and members of the Labour Party Irish Society. Cuts to legal aid for prisoners are unlawful because they are inherently unfair, the Court of Appeal ruled on Monday 10th April in its judgment on a legal challenge brought by the Howard League for Penal Reform and the Prisoners’ Advice Service (PAS). 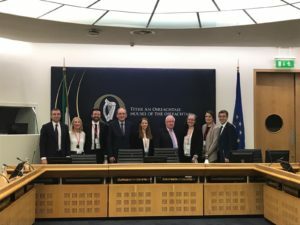 The Minister for Foreign Affairs and Trade, Charles Flanagan, TD, delivered the closing address at the 30th Anniversary Conference of the Irish Council for Prisoners Overseas (I.C.P.O.) today (Tuesday).